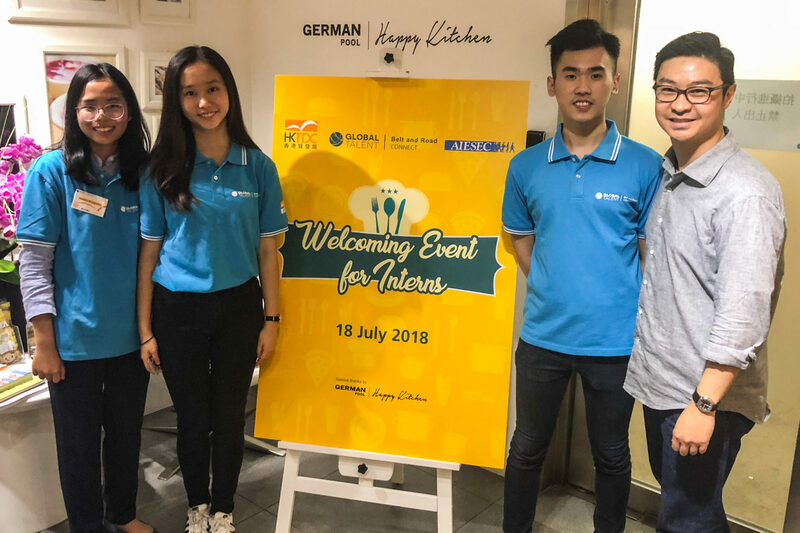 On 18 July 2018, the Hong Kong Trade Development Council (HKTDC) held a welcoming event for interns of the Belt and Road Inbound Internship Programme. Ronald Chan, Chief Investment Officer of Chartwell Capital Limited, a member of the HKTDC Belt and Road Committee SMEs and the Younger Generation Working Group, showed his support to the younger generation by jointly sponsoring the programme and providing internship opportunities for the participating students. On, 13 August 2018, Chartwell Capital Limited together with The Hong Kong Trade Development Council (HKTDC) and AIESEC jointly organized a visit for students of the Belt & Road Inbound Internship Programme to the Hong Kong Stock Exchange. 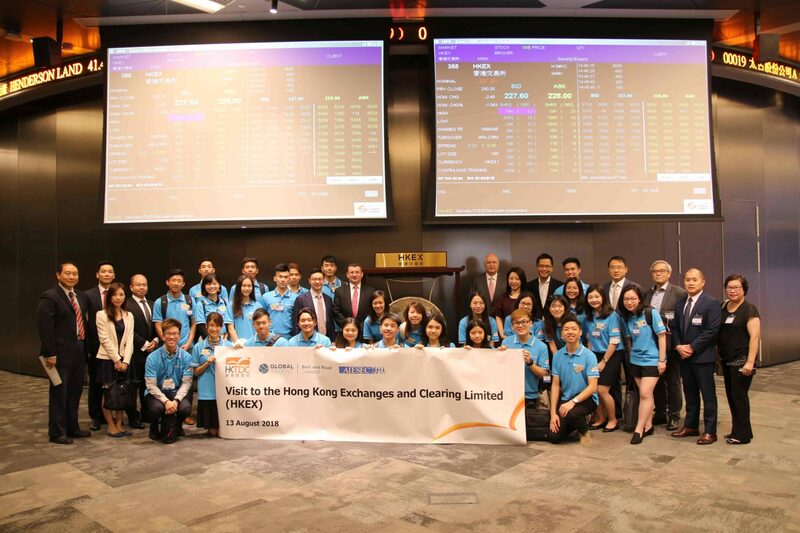 Students from different parts of the world were given the opportunity to learn more about the world-class facilities, provided by Hong Kong Exchanges and Clearing Limited (HKEX). 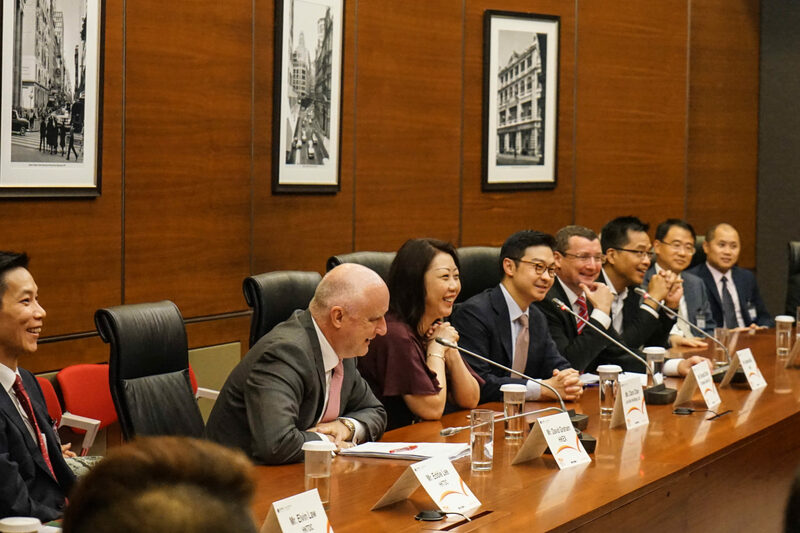 This visit is one of the events that comes under the Inbound Internship Programme, which is part of the Hong Kong Trade Development Council’s Belt and Road Initiative SMEs and Younger Generation Working Group projects. This programme aims to develop youths’ leadership through international experiences. It also offers the students a further insight into the implications of China’s Belt and Road initiative.